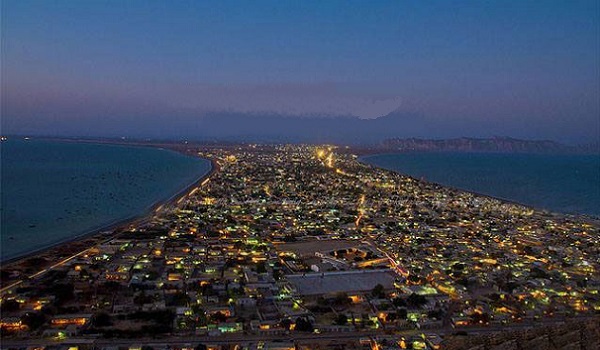 Islamabad: On the instructions of its chairman, Qamar Zaman Chaudhry, the National Accountability Bureau has issued safety instructions for property buyers eyeing Gwadar, according to a source. The NAB recommends that in order to stay safe from scam societies, property buyers must personally survey the chosen housing scheme and its neighbourhood. According to the given details, the NAB also suggests that the buyers should get the societies’ NOC, which are procured from the Gwadar Development Authority (GDA), verified. In addition to that, they should also ensure that the project plan and all other details for the said project are also approved by the GDA. The NAB also recommends that the status of the developer, a private firm, or any related organisation operating in the Gwadar real estate market should be checked from the Security & Exchange Commission of Pakistan. In order to confirm if the society has acquired the land, the Land Revenue Department should also be contacted to get related land allotment details. Most importantly, the NAB recommends that buyers should make property payments through a bank draft or pay order instead of making cash payments.